ArMHAzena® WMS has been consolidated in the market as well as in the textile sector as the best supply chain management tool, for the industry, retail and clothes manufacturing. In addition to performing the logistic management of the distribution center and controlling items per grid (collection, size, color, model). 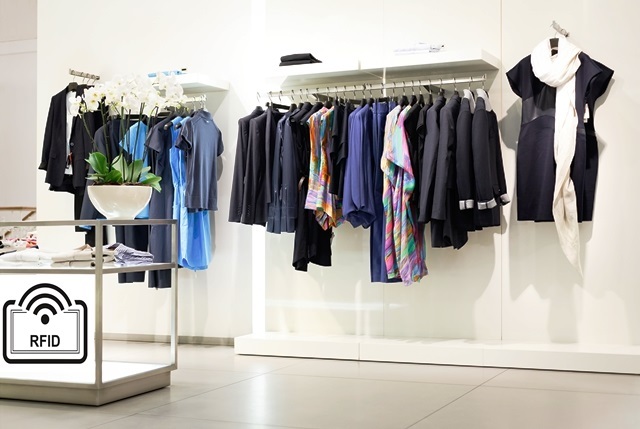 arMHAzena® now has a new automation solution: controlled via electronic labels (Radio Frequency Identification or RFID) in all items marketed by the client, such as shirts, blouses, jackets, pants, boots and accessories. With the incorporated RFID solution, arMHAzena® manages items in stock no longer via barcode reading, but rather via automatic reading of (electronic) tags inserted into each item. The project includes management of the entire process, from reception up to shipping of items via tag reading. It is worth mentioning that, arMHAzena is not limited to controlling distribution centers, but also serves the entire supply chain, distribution centers and shops, or sales outlets; managing the stock of each shop and even conducting reverse logistics of the items. MHA is responsible for the entire design and deployment of the project, including system, design and manufacturing of RFID labels and definition of collectors and scanners to be used.